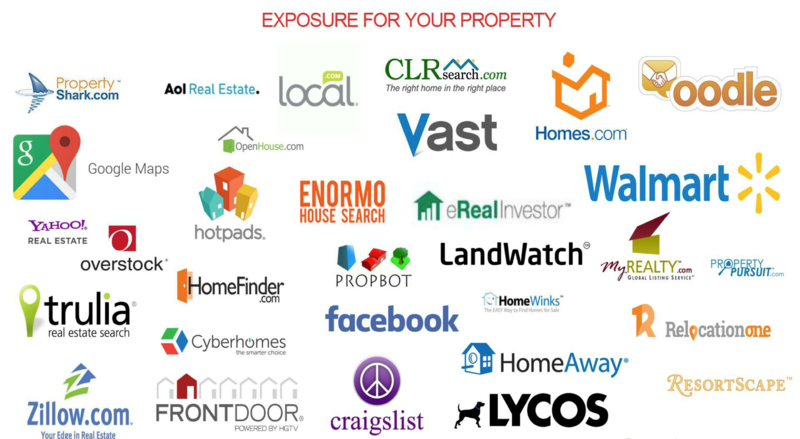 Our marketing strategy is designed to get your home the maximum amount of exposure in the shortest amount of time. Each step involves proven techniques that leverage the opportunities to showcase your home to key people that can either buy your home or help us find the right buyer: Prospective Buyers, Local Real Estate Agents and Investors. 1) Price your home strategically to be competitive with the current market and current price trends. 2) Stage your home to showcase features that Buyers are most interested in: uncluttered rooms and closets, fresh paint and pleasing drive-up appeal. 3) Place For Sale signage, when applicable. 4) Target my marketing to active Real Estate Agents that specialize in selling homes in your neighborhood. 5) Advertise your home in my online real estate newsletter and e-mail campaigns. 6) Create an Open House schedule to promote your home to prospective buyers. We bring a Mortgage Banker to each open house to pre-qualify potential Buyers and answer questions for first time homebuyers. 7) Pre-Approve all Buyers with our in-house Lenders. This way we can assure that your potential Buyers are serious and have the purchasing power to back up their offers. 8) Target my marketing to active Buyers and Investors in my database that are looking for homes in your price range and area. 9) Provide you with weekly updates detailing my marketing efforts, including comments from prospective Buyers and and Agents that have visited your home. 10) Optimize your home’s internet presence by posting it on social media, local and global MLS systems and over 95 Buyer and Investor focused websites, using multiple photographs and creative descriptions. If you are ready to start the process of selling your home, contact me today for your free Home Pricing Analysis.